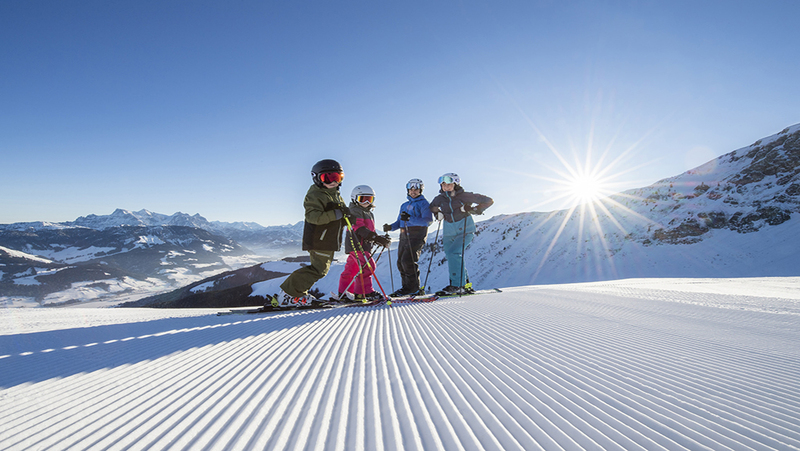 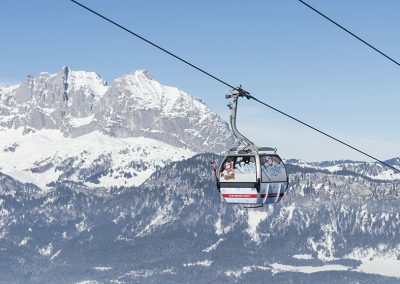 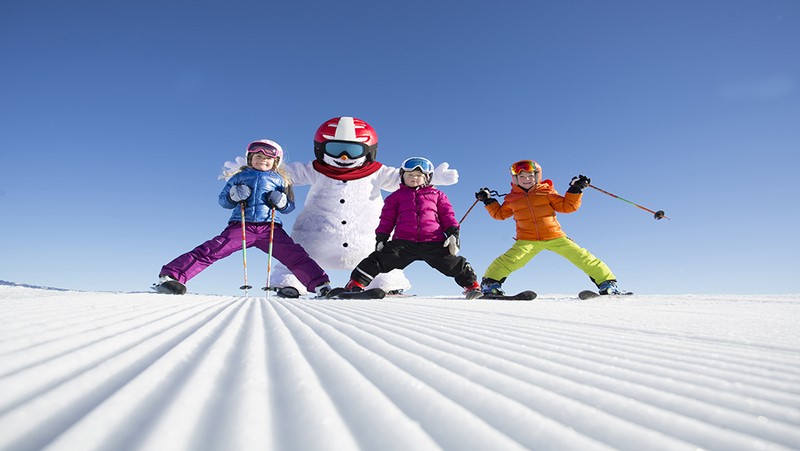 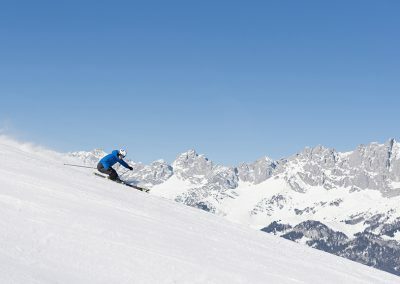 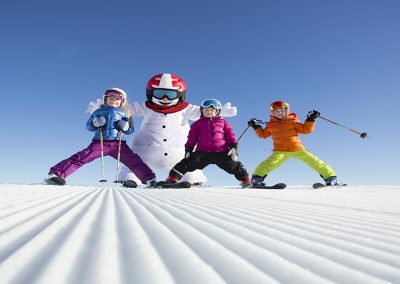 Gentle slopes, wide pistes and a lot of sunshine: THE SKIING AREA St. Johann iN TIROL offers all the joys of skiing for the whole family. 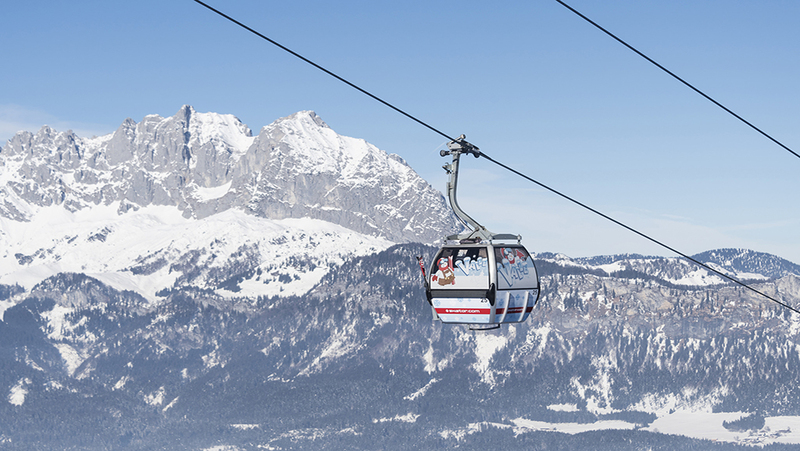 A total of 17 cable cars and lifts and especially a lot of fun on 550m of Funslope! 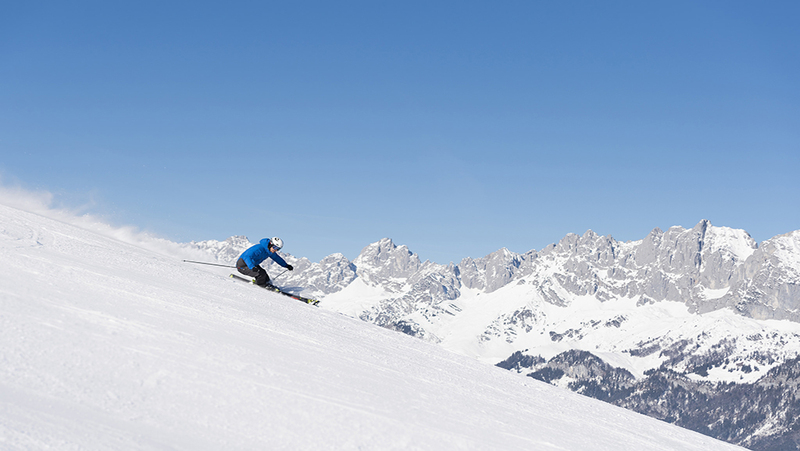 43km of well-groomed pistes of all levels of difficulty, even more guaranteed snow, fantastic downhill runs into the valley and 4 convenient and free parking lots in St. Johann and Oberndorf are available to our guests. 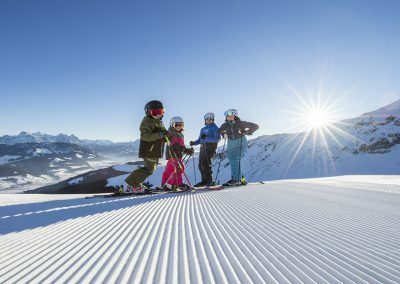 The ski resort St. Johann in Tirol | Oberndorf is the winner of 13 awards in various categories rated by skiresorts.de last winter!